In the early 1990s, when I was in my 20s, I contemplated a career change from computer systems administration. It was an avocation that had found me—I had never had a desire to keep doing the work long term. I had not yet finished my undergraduate degree and was rigorously investigating various universities and colleges. This was right at the cusp of the popularization of the internet, and one day, I got the chance to use NCSA Mosaic, the world’s first web browser. I remember how excited I was to see a graphical user interface and how easily the early search engines could find information on a wide variety of topics. I started searching for keywords related to some of the career options I was considering. I typed in something about historic buildings and a career path—and up came a site about historic preservation. I was completely dumbfounded: I had had no idea that it was possible to parlay my interest into a bona fide career path. The rest, as it were, is history. 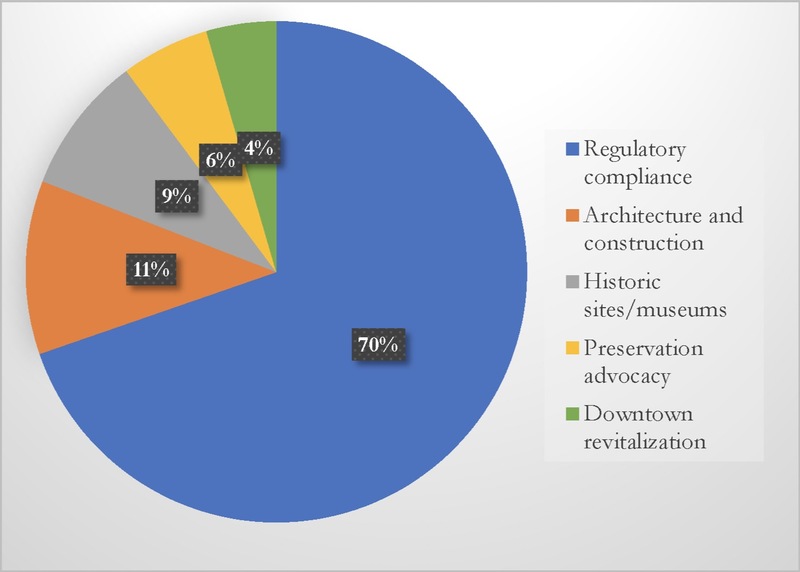 What my search did not turn up, however, was detailed information about the field of historic preservation; its areas of practice; and, most importantly, what skills employers were seeking. Instead, I consulted professionals in various sectors of the field. The information they gave me was definitely useful, but it was also clearly anecdotal. I quickly realized that someone who works in cultural resource management doesn’t really understand what an architectural material conservator does—and vice versa. It was not until I finished my undergraduate and graduate degrees in historic preservation that I had a full grasp on the incredible breadth of the field. Surely, I thought, there must be a better way for someone first investigating preservation as a career path to get answers to these kinds of questions. To that end, I have created what is, as far as I know, the first guide to becoming a professional historic preservationist. It is not only based on my experience, which spans nearly all the areas of practice in the field, but also uses empirical evidence from employers. The guide can help someone who, for instance, wants to work in downtown revitalization discover what degrees employers are looking for as well as what skills and knowledge they’ll need. I hope this guide proves useful for those investigating careers in historic preservation. More importantly, I hope that, by making the breadth of preservation transparent and accessible, it intrigues people who would not have previously considered such a career. Enjoy! Jeremy C. Wells is an assistant professor at the University of Maryland, College Park, School of Architecture, Planning and Preservation.